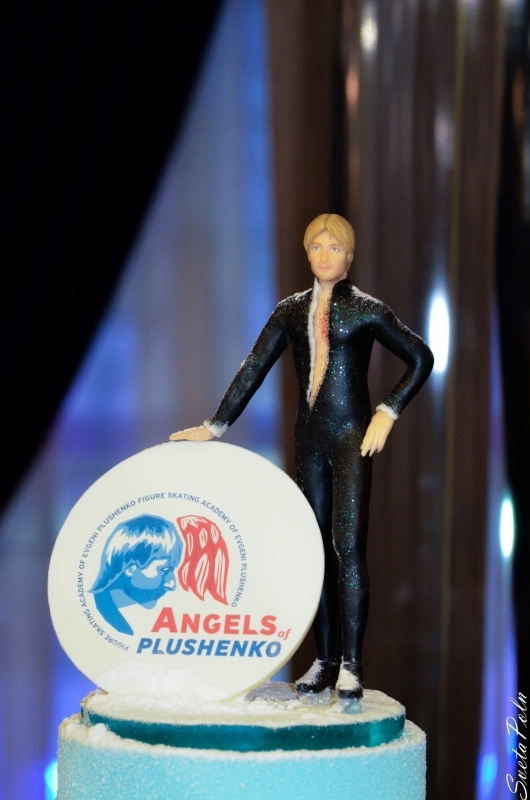 In the end of 2009 Russian citizens were asked to name the most impressive artists, sportsmen, events, shows, etc. 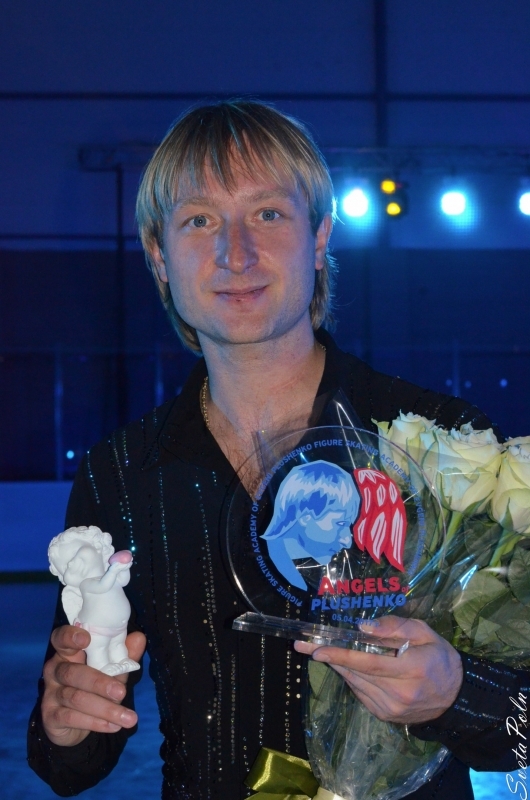 of the year. 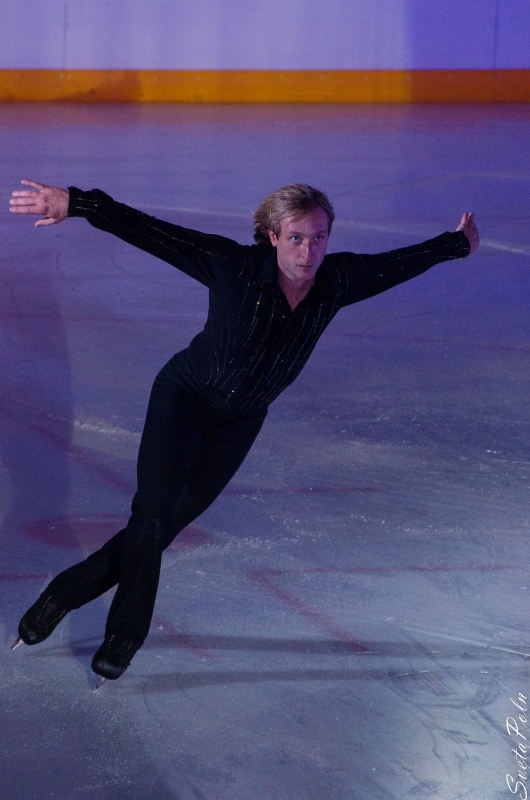 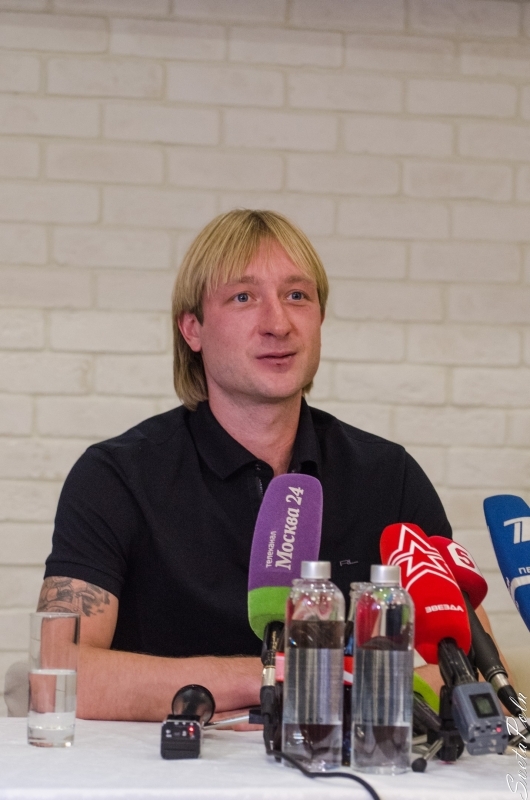 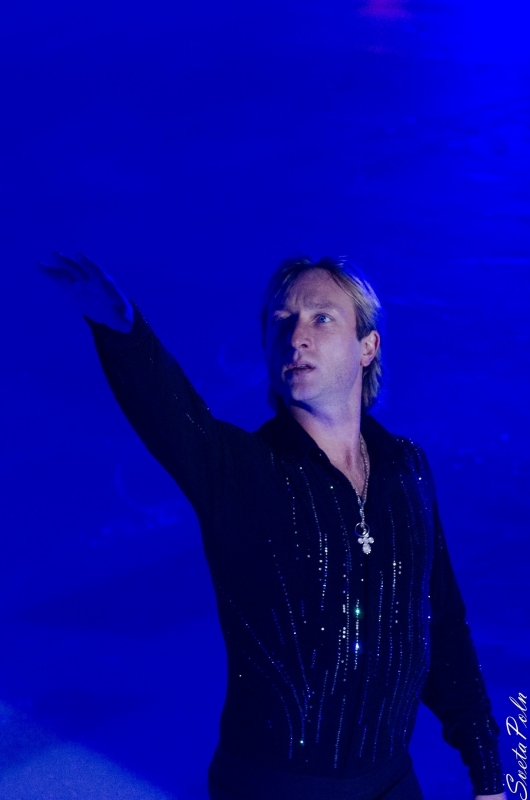 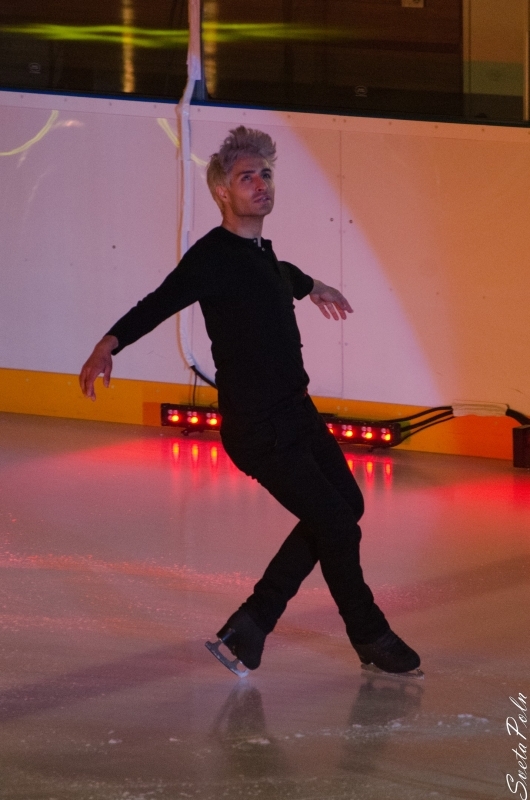 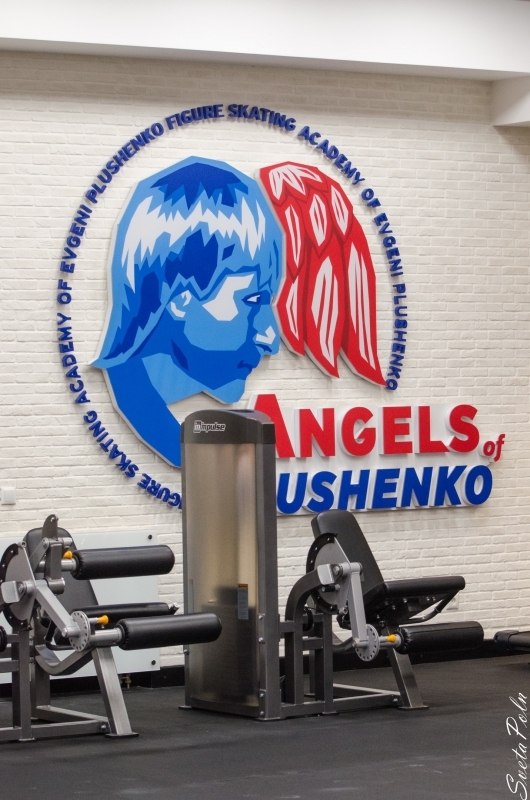 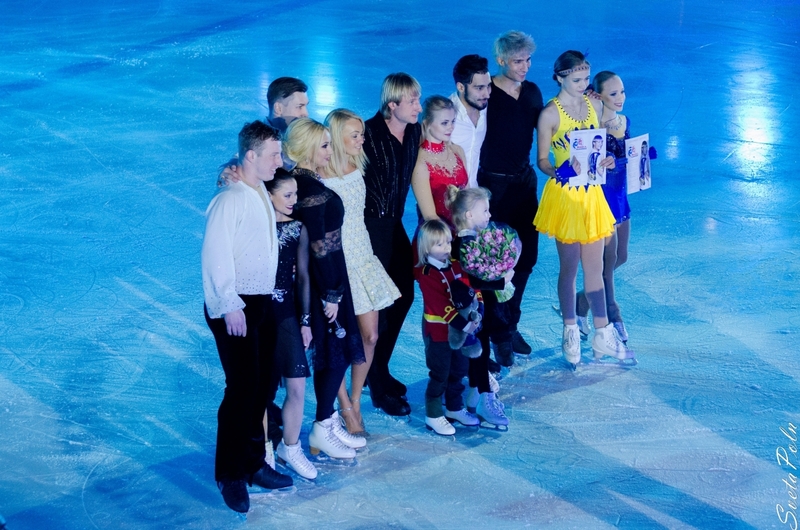 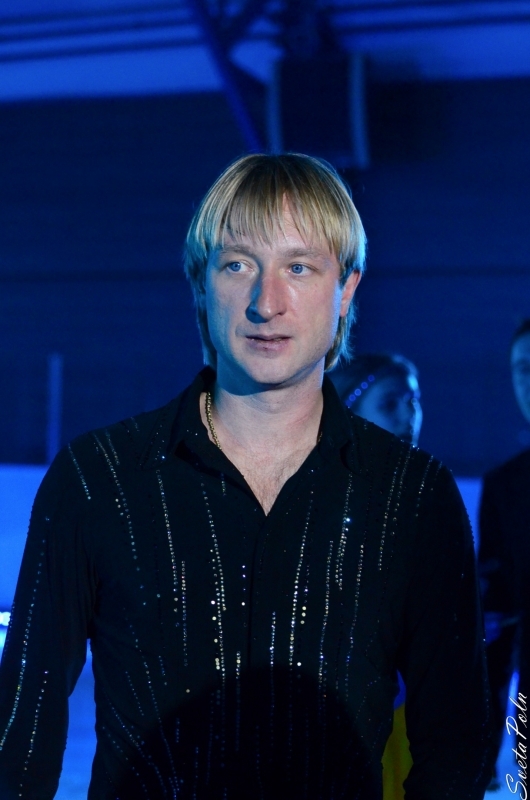 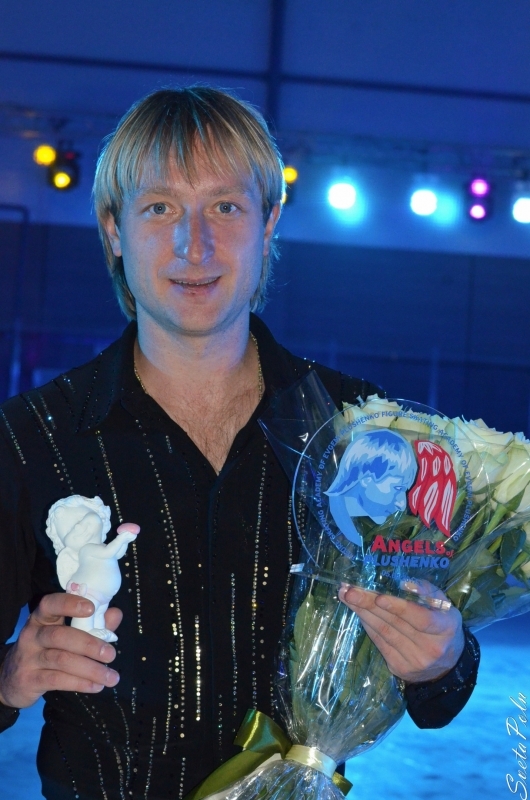 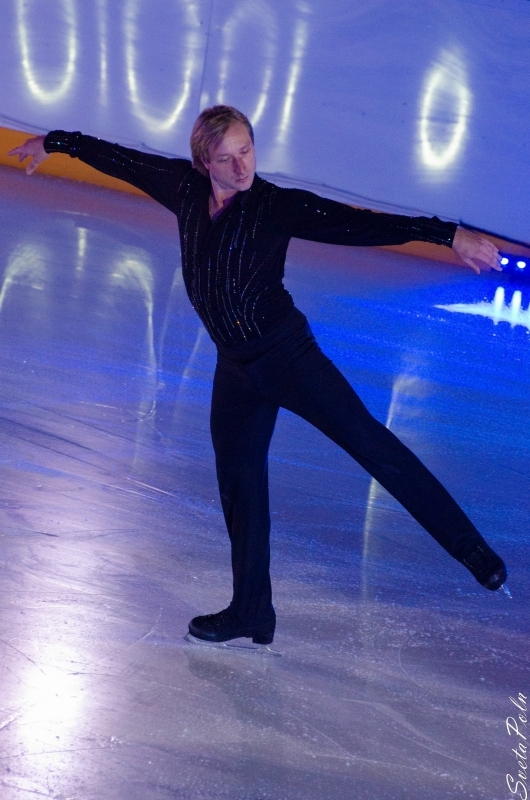 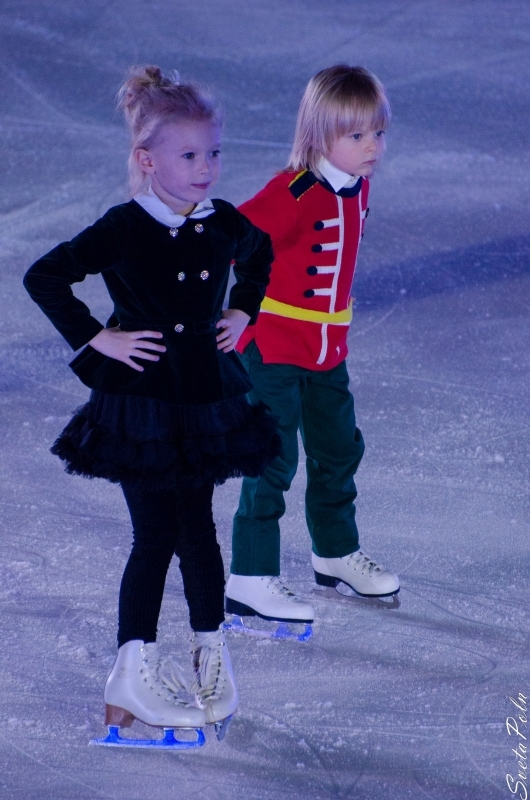 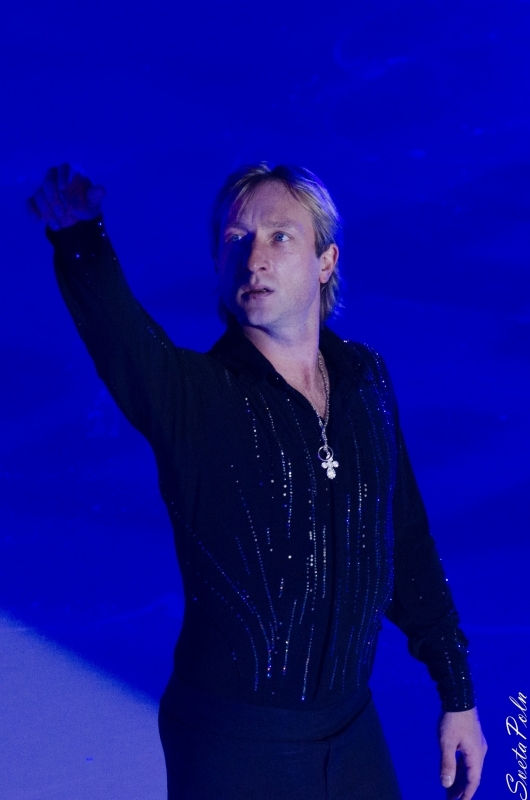 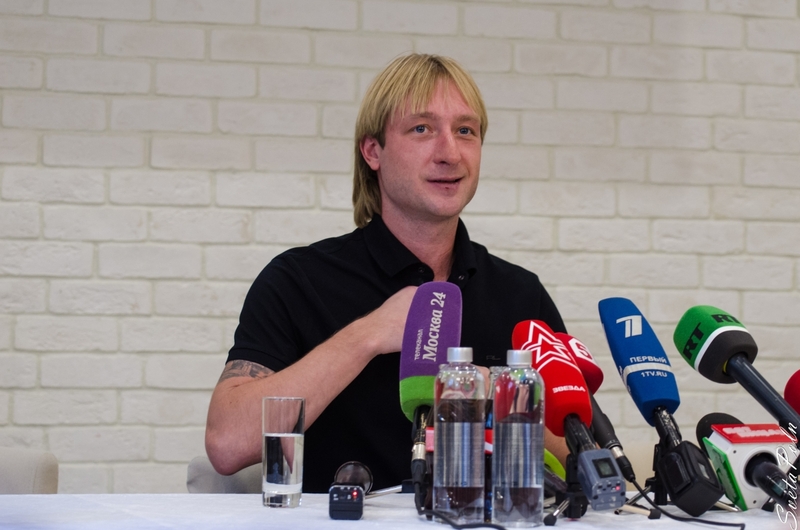 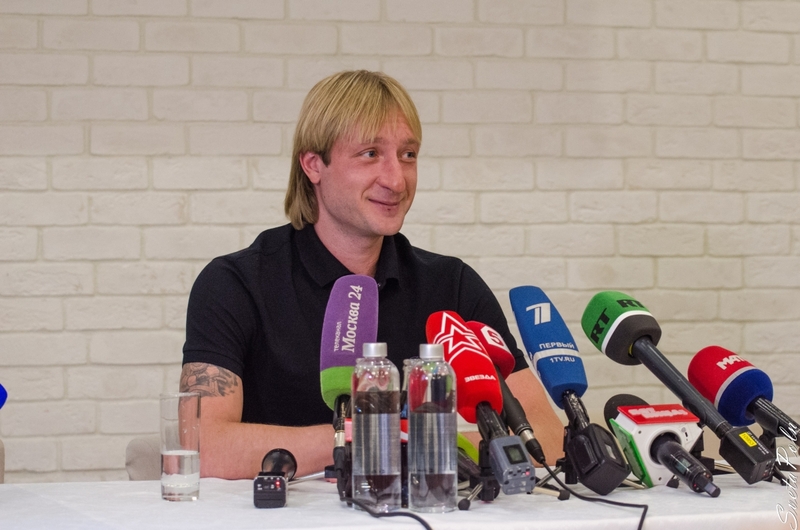 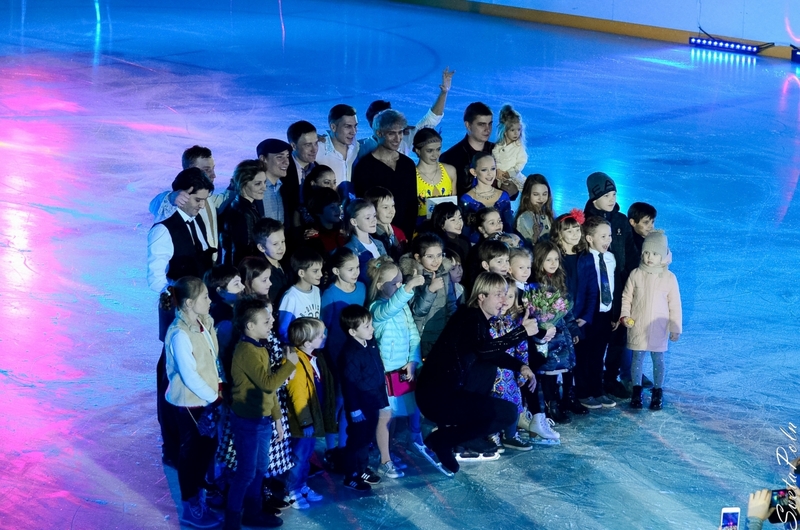 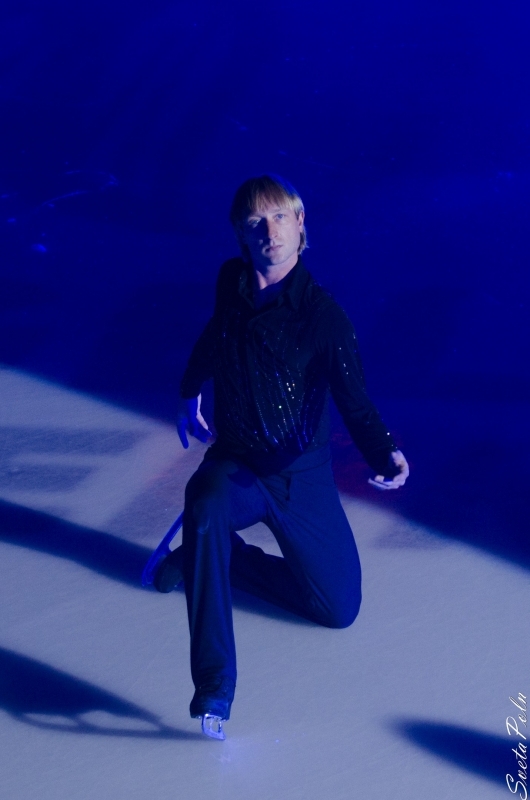 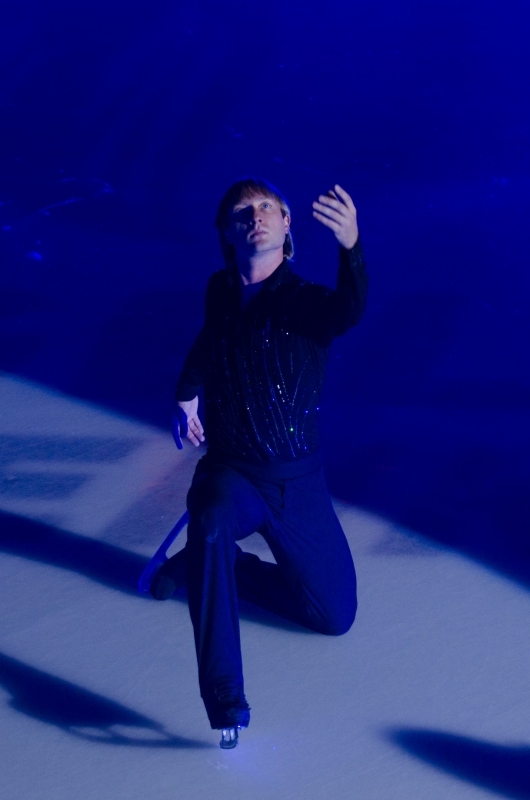 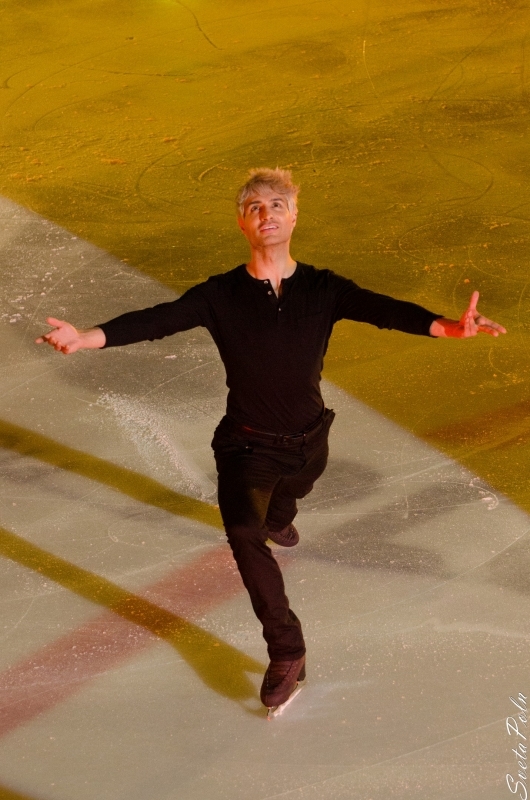 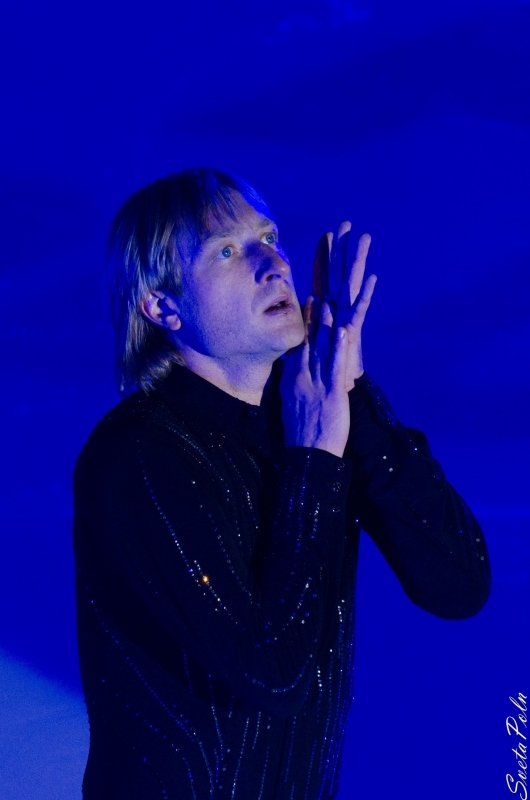 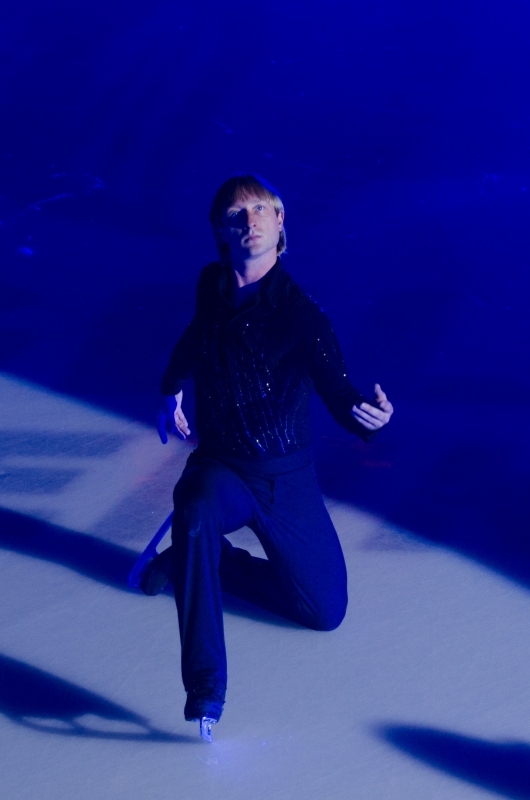 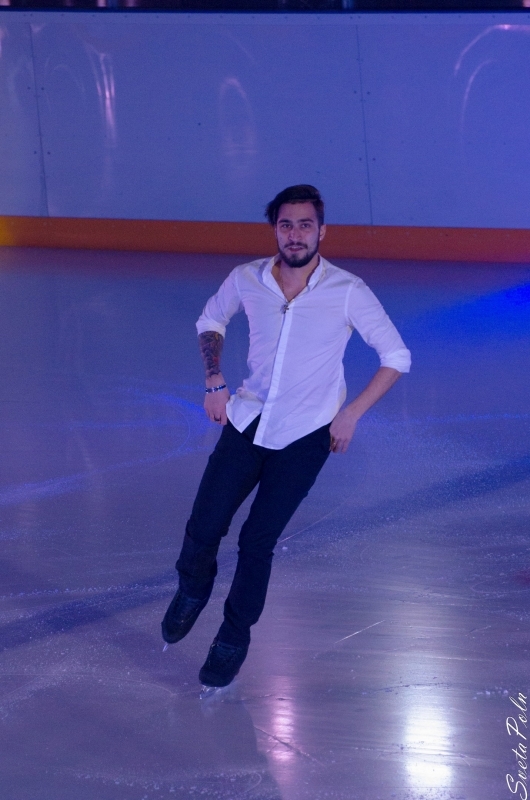 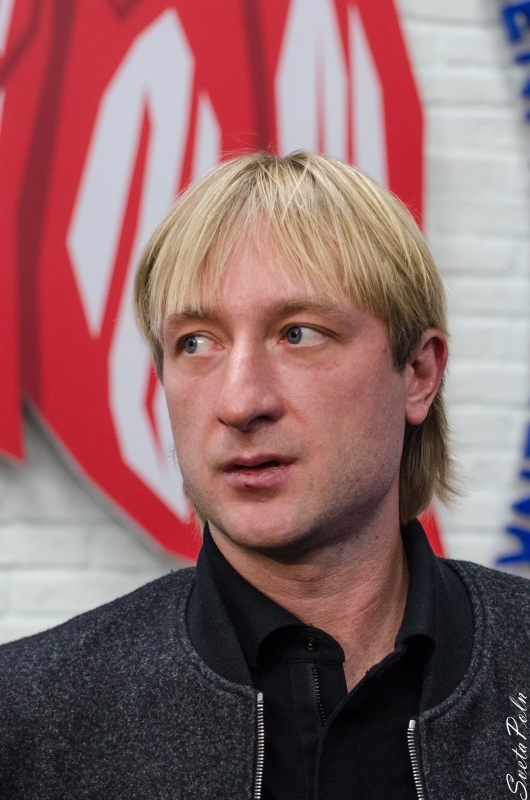 According to VCIOM's data, Evgeni Plushenko got to the TOP-3 sportsmen of the year 2009. 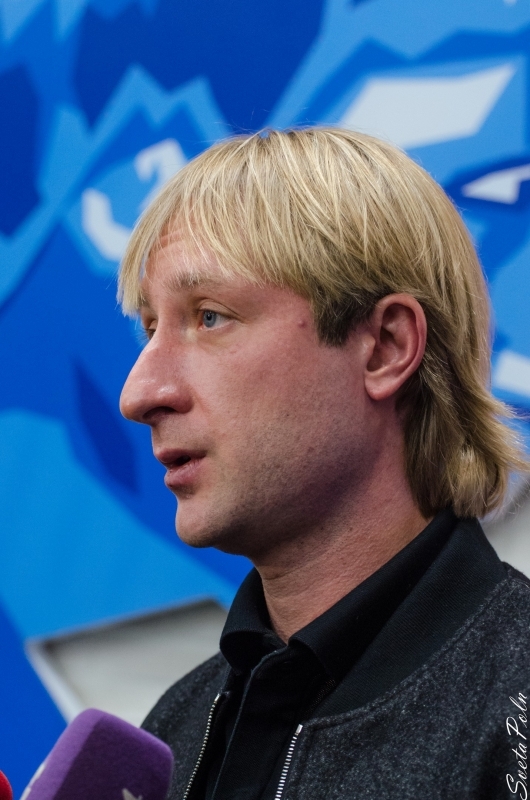 VCIOM (Russian Public Opinion Research Center) is the oldest polling institution in the post-Soviet space and is one of the leading sociological and market research companies in Russia.